Every month I look forward to the latest edition of Psychology Today magazine. If you’ve never thumbed through a copy you’re in for a treat—it’s a magazine for anyone intrigued by the world of psychology, filled with interesting articles about relationships, life choices, and hot topics in the field. 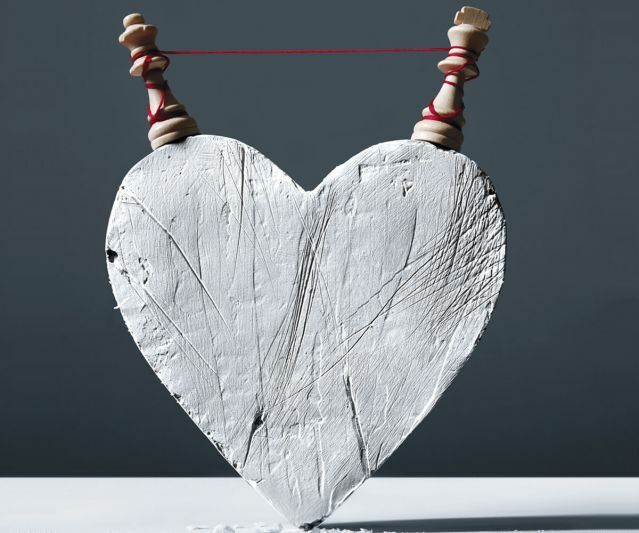 Love and Power – This is by far one of the most relevant articles I’ve come across in a while. It begins by analyzing the pressure we place on romantic relationships these days and then moves on to explore the significance of safety, vulnerability, and intimacy in relationships. A very thought provoking article—recommended for anyone in a relationship! 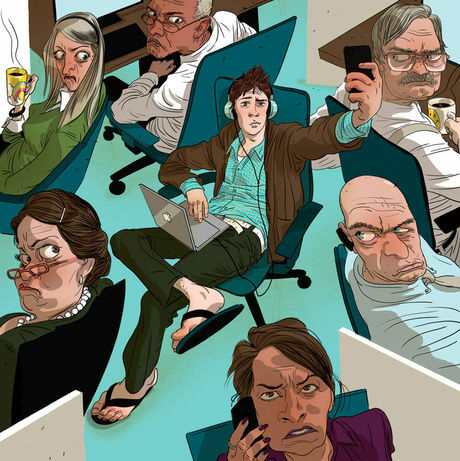 The Beat(up) Generation – I loved this article because it was the first I’ve seen that actually points out the strengths of the upcoming “Millennial” generation. Sure, it’s easy to hate on the new kid on the block; however, it may be wise to learn how this up-and-coming group thinks so we can all learn to effectively live and work together! 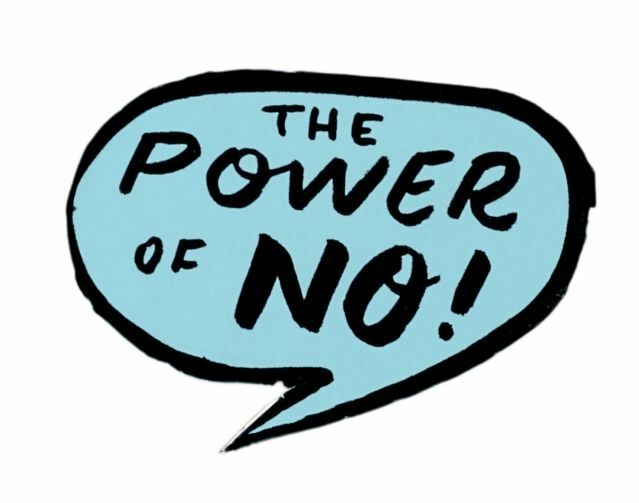 The Power of No –In my opinion, too many people don’t know the power of no. This article explores the various reasons that one might need to tap into this power and also lays out tips for those who need help working “no” into their vocabulary. Next Post: Recently Added: Therapy and Life Coaching Resource List!